An enormous amount of research has gone into studying the health benefits of garlic and the results have been, quite literally, amazing. There's no doubt that garlic destroys bacteria. The compound in garlic that acts as an antibiotic is allicin, which is formed when garlic is crushed. If the aroma - hence allicin - is destroyed, as in cooking, garlic is no longer able to kill microbes, but fortunately, the health benefits of garlic don't stop there, even when cooked, garlic can perform other therapeutic functions. Literally hundreds of studies confirm garlic broad-spectrum antibiotic activity against a long list of microbes, including botulism, tuberculosis, diarrhoea, Candida infections, staph, dysentery and typhoid. Tests have found raw garlic even more powerful than penicillin and tetracycline. According to one count, seventy-two separate infectious agents are defeated by garlic. 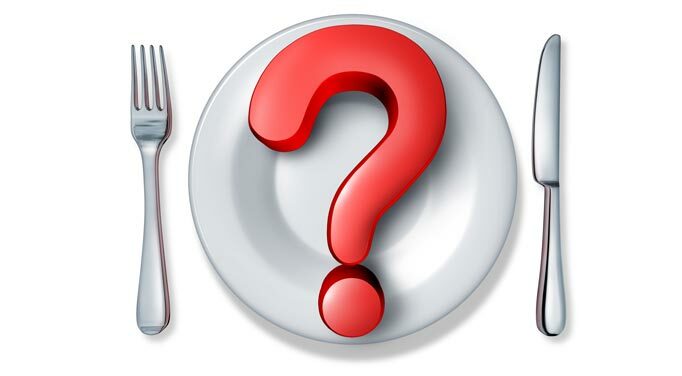 A researcher said: "Garlic has the broadest spectrum of any antimicrobial substances we know of. It's antibacterial, anti-fungal, anti-parasitic, anti-protozoan and antiviral." Dr Abdullah and his colleagues at the Akbar Clinic and Research Center in Panama City, Florida, found that both raw garlic and a garlic extract called Kyolic dramatically increased the powers of the immune system's natural killer cells - the first line of defence against infectious disease and perhaps cancer. The killer cells derived from the blood of those eating garlic or taking the garlic extract were mixed with cancer cells and were able to destroy from 140 to 160% more cancer cells than did killer cells from non-garlic eaters. Dr Abdullah believes that the health benefits of garlic extend beyond treating infections and cancer, but can also affect AIDS, in which immune function fails. Garlic, he says, might rev up immune defences in AIDS patients; it also may directly combat the many fungal-type infections AIDS patients fall prey to. Garlic is one of the best healing foods you can eat for heart disease. 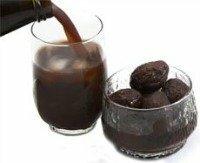 It lowers blood cholesterol and creates other blood changes protective against heart disease - such as thinning the blood and preventing embolism (internal blood clots). In one study, the blood clot-dissolving system (fibrinolytic activity) persistently rose in healthy people by 130% and in heart patients by 83% during a three months' period. It became sluggish after the garlic treatment ended. The health benefits of garlic go beyond lowering 'bad' LDL cholesterol, it also lowers triglycerides (another type of fat in the blood) and raises 'good' HDL cholesterol. 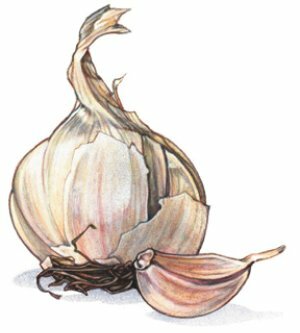 Perhaps garlic's better well known accomplishment is its ability to lower high blood pressure. It's been used in China for centuries for that purpose and the Japanese government officially recognizes garlic as a blood-pressure depressor. Dr Irwin Ziment, a pulmonary specialist at the University of California, Los Angeles, regularly prescribes garlic as a decongestant and expectorant for common colds and as a 'mucus regulator' for chronic bronchitis. How does garlic work as an expectorant? The pungent property of garlic irritates the stomach, which then signals the brain through the vagus nerve to stimulate bronchial glands to release a flood of watery fluid. The same reflex turns on glands that also cause the nose and eyes to water and in the lungs they release fluids that then thin the mucus, enabling the ordinary lung mechanisms to expel it. Regular doses of garlic, as well as other pungent spices - such as hot peppers, black pepper, ginger, mustard, turmeric - help keep susceptible persons from developing debilitating chronic bronchitis, can treat clods, sinusitis and asthma, and keeps mucus moving normally through the lungs. Garlic is one of the stars in cancer research circles. The health benefits of garlic in treating cancer have been studied for many years. For example, as long ago as 1952, Russian scientists successfully used garlic extracts against human tumours. Evidence that people who eat garlic are more likely to escape cancer comes from a comparison of garlic eating in two Chinese counties in Shandong province. Gangshan County residents eat about 20 g. of garlic a day (about seven cloves) and have a gastric cancer death rate of 3.45 per 100,000 population. In nearby Quixia County, the residents care little for garlic and eat it rarely; they die of gastric cancer at the rate of 40 per 100,000. 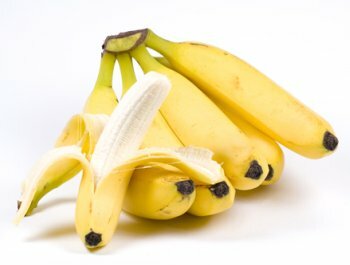 The non-garlic eaters have an almost twelve times greater risk of deadly gastric cancer. 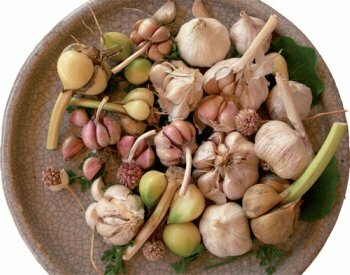 Japanese scientists found that garlic extracts acted as powerful antioxidants against so-called 'lipid peroxidation' that can insert inappropriate oxygen molecules into cells, causing their destruction. 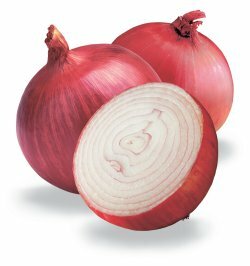 Other investigators testing sulphur compounds from garlic (and onions) find that the substances saved mice from colon cancer by blocking the conversion of chemicals to powerful carcinogens. Studies have shown that as few as two or more servings of garlic a week may help protect against colon cancer. Substances found in garlic, such as allicin, have been shown not only to protect colon cells from the toxic effects of cancer-causing chemicals but also to stop the growth of cancer cells once they develop. Unless everybody around you eats garlic, if you are the only one eating it, you can be easily identified by your breath and no doubt this is what puts many people off eating garlic and enjoying its many health benefits. Many suggestions have been put forward: strong coffee, honey, yoghurt or a glass of milk. The French call red wine an effective deodorizer. Cloves are also supposed to do it. The most commonly recommended advice is chewing parsley - the herb chlorophyll is supposed to douse the garlic smell. Try different ones and see which one is best for you. Don't let the smell stop you from enjoying the health benefits of garlic, especially if you suffer with elevated cholesterol levels, heart disease, high blood pressure, diabetes, Candida infections, asthma, respiratory tract infections and gastrointestinal complaints. The best thing you could do is to enjoy it with your family and friends, so nobody will notice the smell! To enjoy the health benefits of garlic to the full, use garlic that is as fresh as possible; growing your own is the best. Unfortunately, also garlic varies widely in its therapeutic chemicals depending on soil conditions. That could be one reason why researchers say test results of garlic's therapeutic abilities vary. 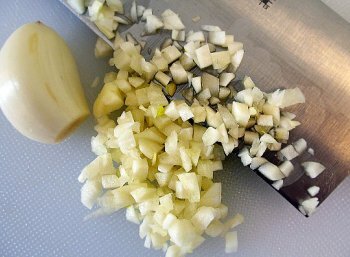 Chopping or crushing garlic stimulates the enzymatic process that converts the phytochemical alliin into allicin, a compound to which many of garlic's health benefits are attributed. The compound allicin is also mainly responsible for the pungent odour of garlic. Raw of cooked? Garlic has to be raw to kill bacteria, boost immune function and probably help prevent cancer. But cooked garlic can lower blood cholesterol and help keep blood thin and perform as a decongestant, cough medicine, mucus regulator and bronchitis preventive. The best advice: eat it both ways. What about garlic oils, capsules, pills, special preparations? Many of them, warn experts, have none or very little of the active garlic compounds. So make sure you're getting the best quality products, otherwise you might be wasting your money. Garlic, either chopped, sliced, or crushed, is a valuable addition to many foods, sauces and soups to improve the nutritional benefits as well as the flavour. 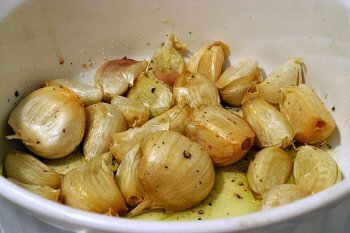 Macerate garlic in olive oil for one week and use this flavoured oil in dressings and marinades. Purée two or more cloves of fresh garlic, 12 oz./350 grams canned chickpeas, 2 tablespoons sesame butter (or tahini), 2 tablespoons olive oil and 2 to 3 tablespoons lemon juice to make a quick and easy hummus. Purée the cloves from two heads of roasted garlic, 3 cups cooked potatoes and 1/2 cup olive oil together to make a delicious garlic mashed potatoes. Season to taste. Stuff pitted olives with pieces of garlic and serve as hors d'oeuvres or mix into salads. 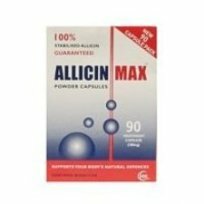 Allicin Max is different to all other garlic supplements as it is the only one to actually contain allicin, the primary active agent generated by fresh garlic. Interfresh is specially formulated to help freshen the breath. 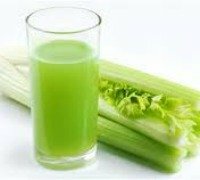 It works internally through the digestive system and neutralizes bad breath caused by garlic, onion, fish, spicy foods and smoking. 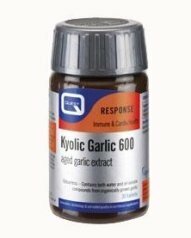 Kyolic Garlic is an aged garlic extract and produces the most potent complete garlic supplement. Provides a cascade of stable water & oil soluble compounds. Does NOT contain allicin. Supergar 8000 Probably the strongest garlic you can buy, providing 8000 parts per million allicin to support a healthy heart and arteries. Super Strength Supergar is a specially coated tablet, which reduces odour and aftertaste. 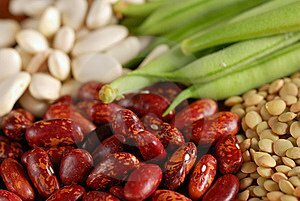 Backyard-Vegetable-Gardening.com : A how-to guide for growing vegetables in your backyard or containers; tips and advice about planting, maintaining, and harvesting your own vegetables, along with recipe ideas. © 2010 - 2018 Copyright Foods-Healing-Power.com. All rights reserved.